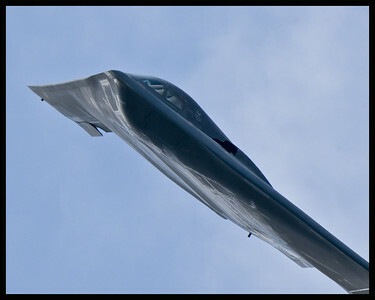 This is the B2 Stealth Bomber, a welcome guest at the Belle Chase New Orleans Airshow in 2011. It wasn't on static display, but instead appeared for a brief fly by or two. 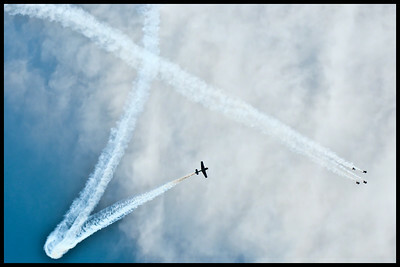 The Marines put on quite a show at the New Orleans Airshow, Belle Chase, 2011. 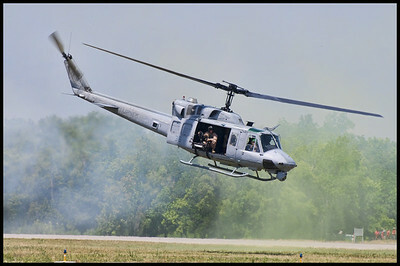 The help' is seen here in a maneuver designed to mimic that which might have been seen in Vietnam. 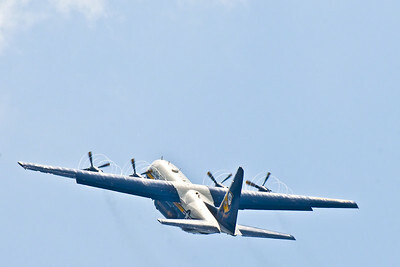 Love this image of Fat Albert, the Blue Angels' support C130 rises up into the Louisiana sky in 2011. 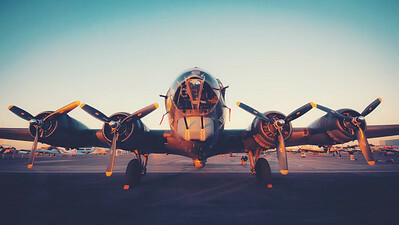 The vapors on the propellers blades really make this image. Great to capture it. 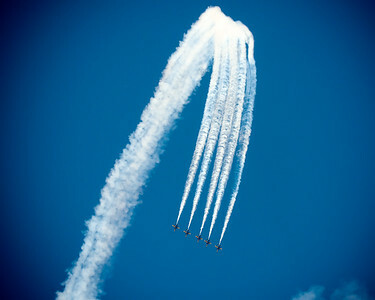 Blue Angels no. 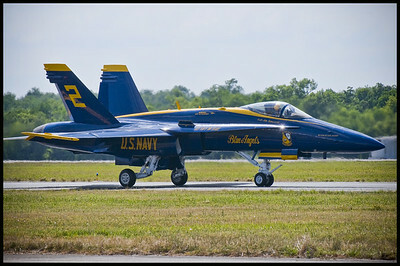 2, taxiing before the demonstration flight at the New Orleans airshow in Belle Chase, 2011. 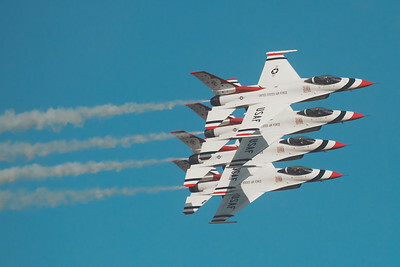 Would absolutely love to see these guys fly at their home base in Pensacola. 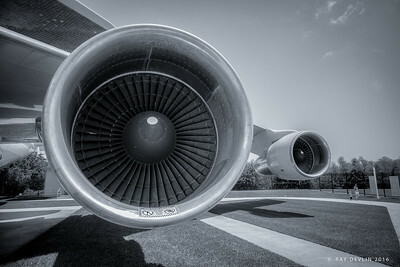 The starboard engines of NASA's retired Space Shuttle carrier at Ellington Field, Houston, 2012. 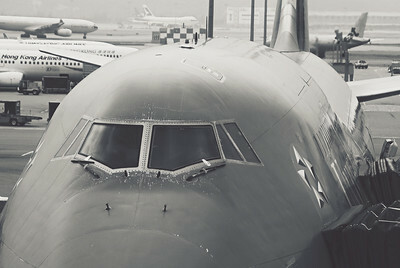 Aside from traveling as a passenger, this as close as I've ever come to a Boeing 747 - and it was quite an experience. 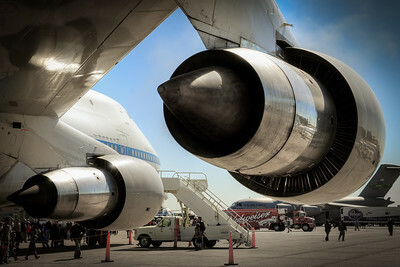 Two Pratt & Whitney engines on the Boeing 747 Space Shuttle carrier, on display ay the NASA Johnson Space Center, Houston, 2016. This was taken just a month or so after the static display was opened. 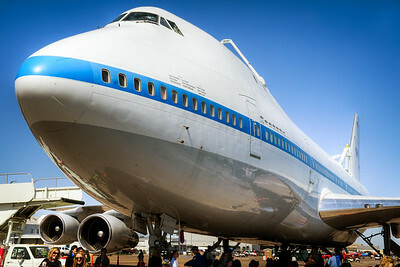 NASA's Boeing 747 Space Shuttle carrier on display at the Houston airshow, at Ellington Field, 2012. The Jumbo was in transition to the NASA Spae Center for permanent display and, as such, she had flown her last trip by this point. 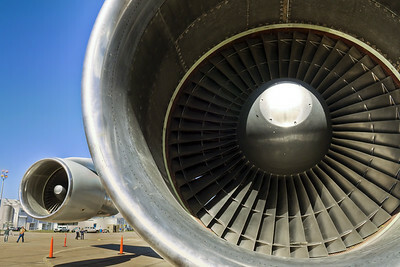 A close up look at the turbofan engines on NASA's Boeing 747 Space Shuttle carrier during the Houston Airshow at Ellington Field, 2012. 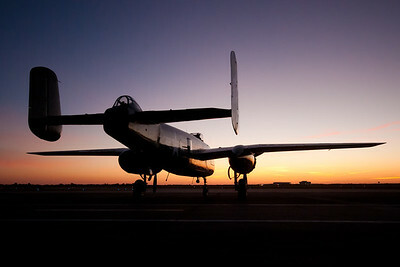 The blades have propelled this jumbo many miles in support of America's space program, but she is now retired. 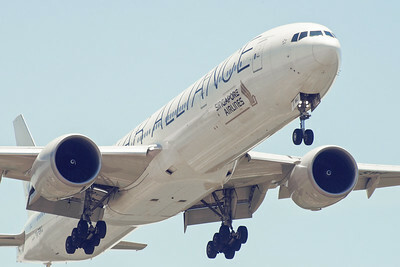 A Boeing 777-200 on short final at Houston IAH, inbound from Moscow for Singapore Airways. This service is now replaced with an A350 and operates from Manchester instead. 2013. 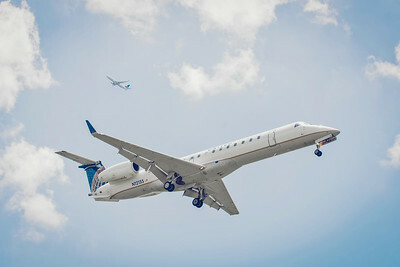 Taken from Lee Road, an Embraer regional jet (United Express) on short final at Houston IAH as a Boeing 737 climbs in the background, 2013. Oh how I wish Speedbird 195 was still operated by a Boeing 747-400. It is such an incredible sight on short final from Lee Road at Houston IAH. 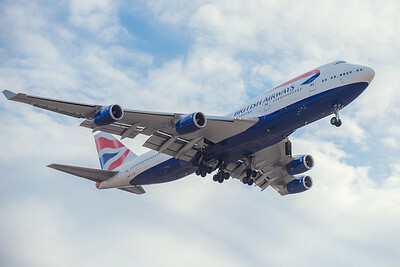 G-CIVS is seen here, looking resplendent in the Texas sun, inbound from London Heathrow. 2017. 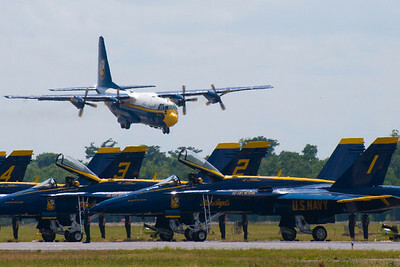 Blue Angels on the move as the scream past the the crowd in a tight formation at Ellington Field, 2014. 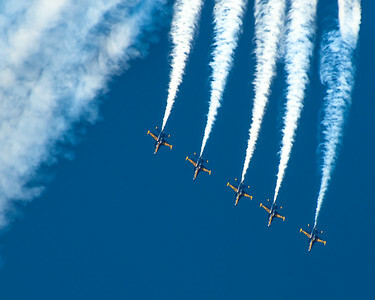 Without the help of a long lens, I was still able to enjoy taking photos of the jets, as the trailing smoke charted their path across the Texas sky. Think I have ventured too far out on the ramp to get this head on shot of the 'Texas Raiders' B-17 at Ellington Field, Houston, 2014. Looking lovely in the morning light in Texas. 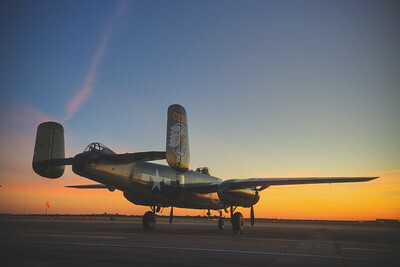 An antique fighter, a B-25 named 'Betty's Dream', on display at Ellington Field, seen during the sunrise before a demonstration flight for the Houston Air Show in 2014. 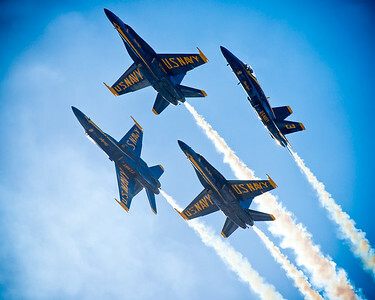 One of my favourite shots of the US Navy Blue Angles, caught in a tight formation at the Houston Air Show, 2014. So many people have taken similar shots, but it is nice to be able to get it myself. 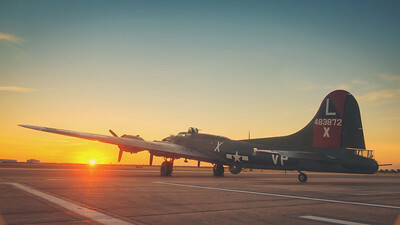 This warbird was seen at sunrise during an early morning shoot at Ellington Field, prior to the doors being opened to the public for the Houston Air Show in 2014. A pair of gleaming wings, catching the early morning sun on the ramp at Ellington Field, 2014. 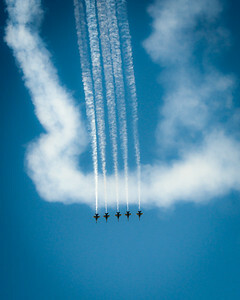 No long lens for me on this trip, but it did give me the opportunity to get some of the shots of the Blue Angels flight demonstration with their smoke on. Creating some very nice images in the sky over Houston, with a trajectory almost like a rollercoaster. 2014. Blue Angels strutting their stuff at Ellington Field, Houston, 2014. 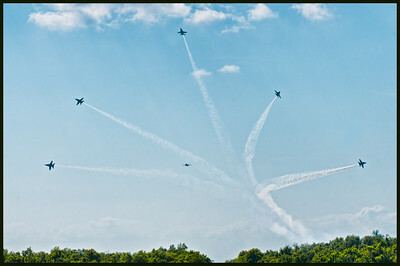 With the smoke on, the trajectory of these F-18 Super Hornets remained visible for several moments, creating these amazing sculptures in the sky. 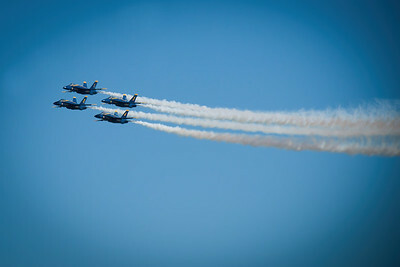 Like a rollercoaster in the sky- the smoke from these Blue Angels F-18 paints a stomach churning picture high above the Houston skies during a steep dive at Ellington Field, Houston, 2014. No photoshop for this one. 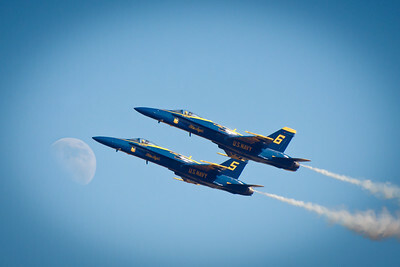 I spotted that the Blue Angels' fly past brought them overhead in-line with the Moon and decide to try and get the shot. Panning several times as the continued their demonstration, i eventually succeeded!Ellington Field, Houston, 2014. 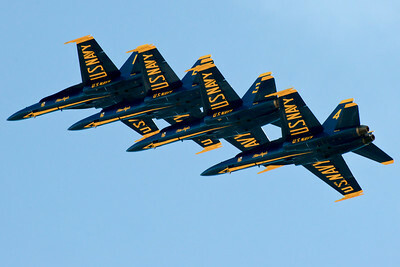 The US Navy Blue Angels, flying in a very tight formation over New Orleans in 2011. Really difficult to get this type of shot and do it justice. Almost certainly one of the F-18 Super Hornets will be out of focus as I panned left to right to get the other jet coming head on. 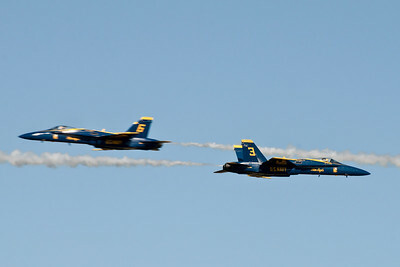 Demonstrates the speed of the Blue Angels, though. 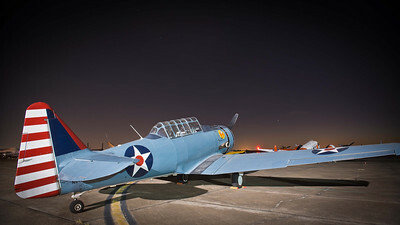 Wings over Houston, 2014. 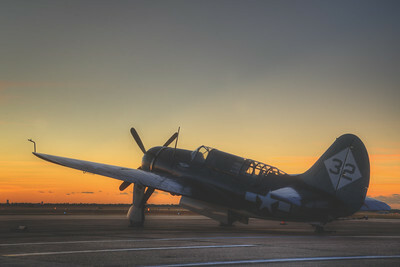 This was the first of the images i took during our pre-dawn sunrise photo tour of the ramp at Ellington Field, prior to the Houston Airshow in 2014..
Not sure of the name / type of this aircraft, but it looked fantastic set against the morning sun at Ellington Field, Houston, 2014. Some fantastic colours lighting up the fuselage of the B-25 'Betty's Dream' prior to the Houston Airshow at Ellington Field, 2014. The sun just peaking over the horizon at Ellington Field, prior to the Houston Airshow in 2014. 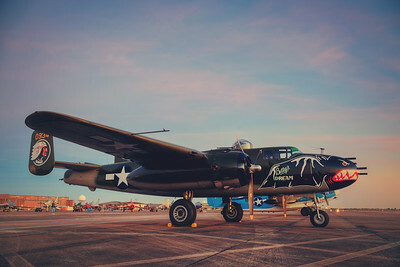 Another colourful shot of the B-25 'Betty's Dream', looking fantastic during the sunrise at Ellington Field, Houston, 2014. 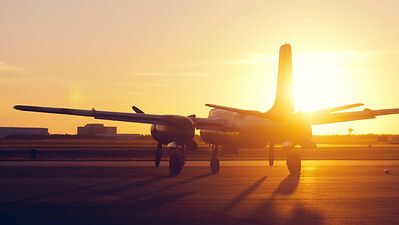 Another image of Betty's Dream, facing into a glorious sunrise at Ellington Field, getting ready for the Houston Airshow in 2014. 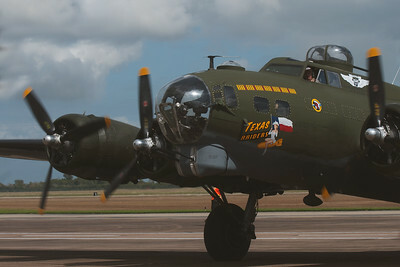 A magnificent looking beast - the b17- 'Texas Raiders', an aircraft i have seen several times at Hooks Airport, looking great on the ramp at Ellington Field, Houston, 2014. 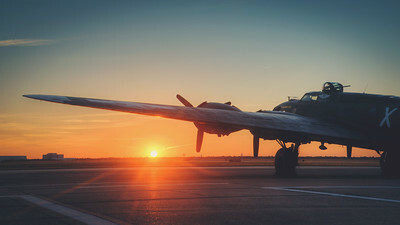 On the ramp after sunrise. 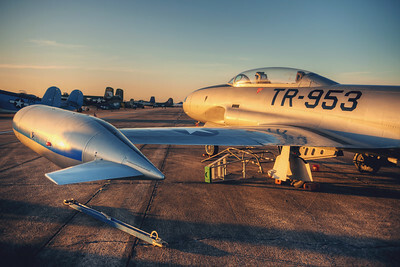 The USAF Lockheed T-33 'TR-953', glistening in the morning sunrise at Ellington Field, Houston, 2014. 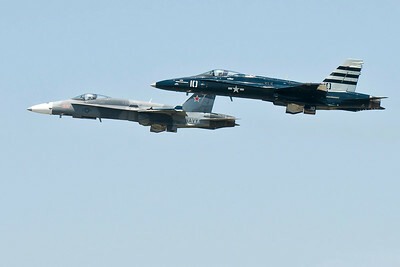 A couple of fighter jets tussle in the skies above Houston during the airshow in 2014. 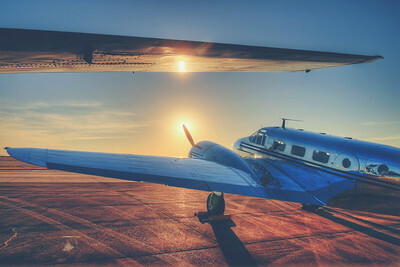 The airline, and the aircraft are both now a thing of the past. 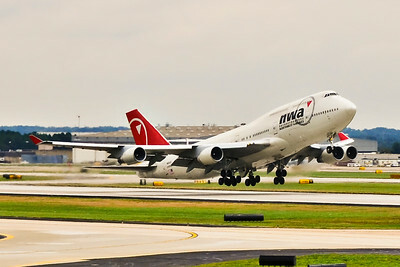 This an NWA Boeing 747, soon after rotating at Atlanta, 2010. It become the property of Delta before they finally retired their Jumbo Jet fleet in 2017. 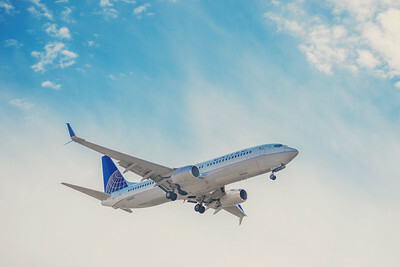 United Boeing 737 short final at Houston, 2017. 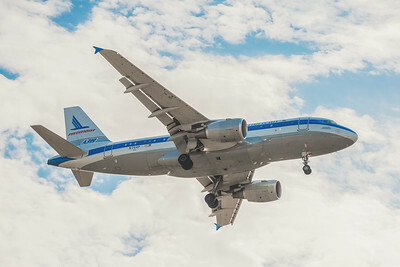 An American Airlines A319, in the retro Piedmont Livery, on short final at Houston IAH Airport in 2017. 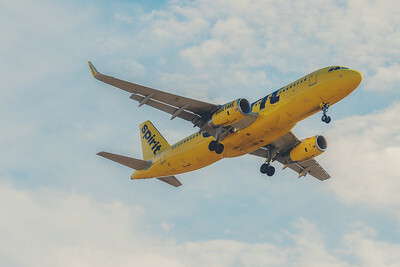 Never flown on Spirit Airlines, but the livery is very distinctive. This is an Airbus A320 on final at Houston IAH. 2017. 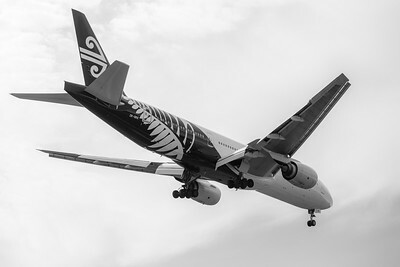 Air New Zealand Boeing 777-200 at Houston, 2017. 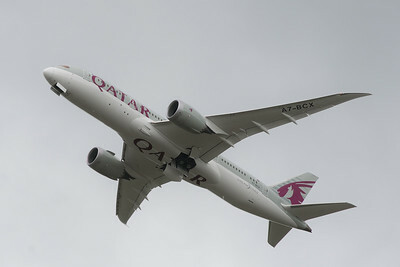 Qatar Boeing 787-900, climbing out of Edinburgh in July 2017. This is the US Air Force Thunderbirds, a flight demonstration team lighting up the skies above Houston in 2017. 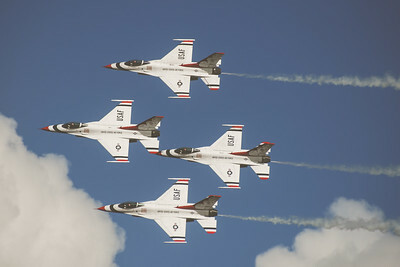 The USAF Thunderbirds roar past us during a scintillating performance at the Houston Airshow in 2017. 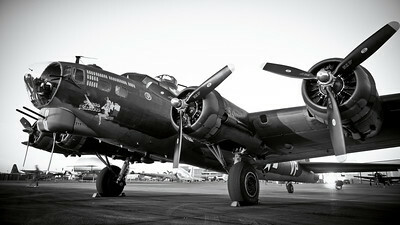 A vintage B-17 'Texas Raiders' arrives back on the ramp after a demonstration flight at the Houston Airshow. 2017. 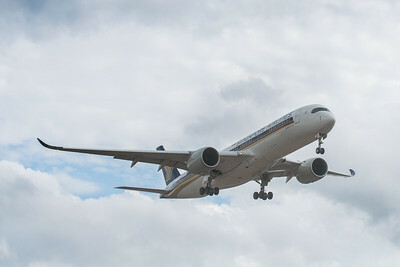 A Singapore Airlines, Airbus A350-900 on short final into Houston Bush Intercontinental Airport, unbound from Manchester, UK. 2018. 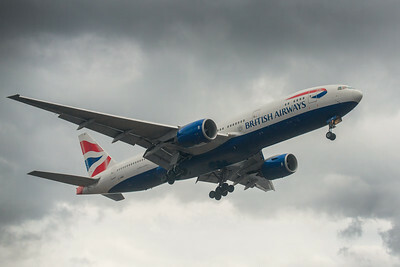 A British Airways Boeing 777-200 on short final into Houston, IAH - on the Speedbird 195 from London Heathrow, 2018. 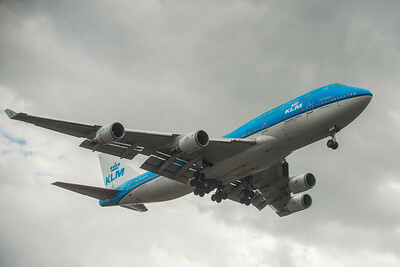 A KLM Boeing 747-400, arriving at Houston IAH inbound from Amsterdam. This shot was taken in late February 2018, and would see only about one more month of service before the route was switched to a 787. Likely the last regular passenger version of the 747 serving Houston.